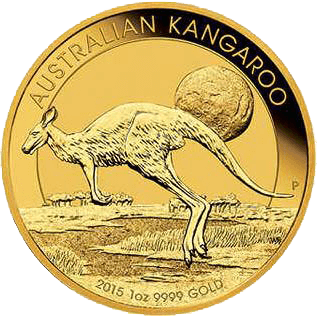 Get the 1 ounce Australian Kangaroo gold coin directly from Australia's wholesale precious metals marketplaces. Exploiting and taking advantage of the US Dollar's current strength is a great way to use Forex to invest into physical gold bullion. Benefit from the wholesale rates of these gold coins as they are sourced directly from the Perth Mint, so no middle-man markup. These Australian bullion markets have the advantage of being both wholesale and institutional in nature, meaning that they have very low premiums and small price spreads. The Australian gold Kangaroo coin is minted by the Perth Mint and has a purity of 99.99% (24-karat). The coins are individually encapsulated by hard acrylic plastic by the mint. The gold 1 ounce Australian Kangaroo coin first proof edition was minted in 1989 and from 1990 and onwards they were minted for circulation. 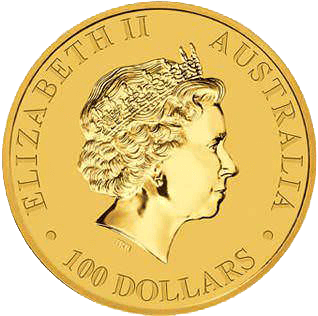 Until 2008 the 1 ounce coins still had 'THE AUSTRALIAN NUGGET' written on them, at which point the inscription was changed to 'THE AUSTRALIAN KANGAROO'. Each year the kangaroo design changes, so no 2 years looks the same. 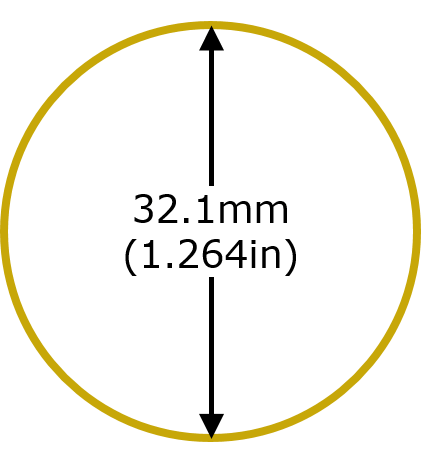 Between 1994 and 2013 the mintage limit of its 1 ounce Australian Kangaroo coins was 350,000 but for 2014 & 2015 the numbers available for minting were unlimited. About 4 million coins have been minted between 1990 & 2015. There have been some years where relatively few coins were produced. So if there are any budding collectors wanting to know which is a good year to keep an eye out for, look at the production numbers on Perth Mint’s production list for its minted coins. The physical bullion traded on the markets of Allocated Bullion Exchange are governed by the contract specifications shown in the table below. 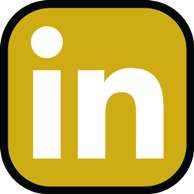 We have a page that explains the various terminology of the contract. 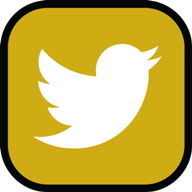 Our precious metals catalogue lists all our available products and their respective specification tables. To access the complete list of all of our physical precious metals bars and coins for gold bullion, silver and platinum then visit our primary bullion products page. Open an account with us to begin buying the 1oz Australian Kangaroo gold coin at our low wholesale premiums.